Jack is still in the same room as he has been for a while, but as we never intended on staying with my parents we never decorated it. However, our situation has now changed and we are staying living within our current home so I have recently decided to decorate Jack's bedroom. However I now think he has passed the 'newborn' stage at 13months so would rather have something to last. I am a keen lover of Department stores, whilst browsing on the John Lewis site I found my online basket having more and more items added to it. Times like these I need to win the lottery. I have below included a wishlist of items I would like from John Lewis if I didn't have anything for Jacks room, some of which are on my current list. Furniture is included as John Lewis do a great range. I also love the many styles they have of nursery furniture. 1. 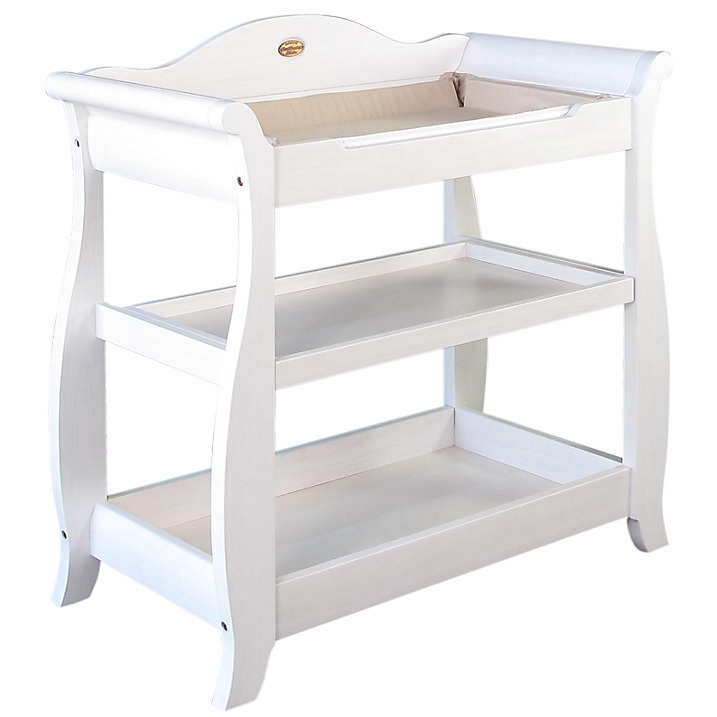 Martha Sleigh Cotbed, White. 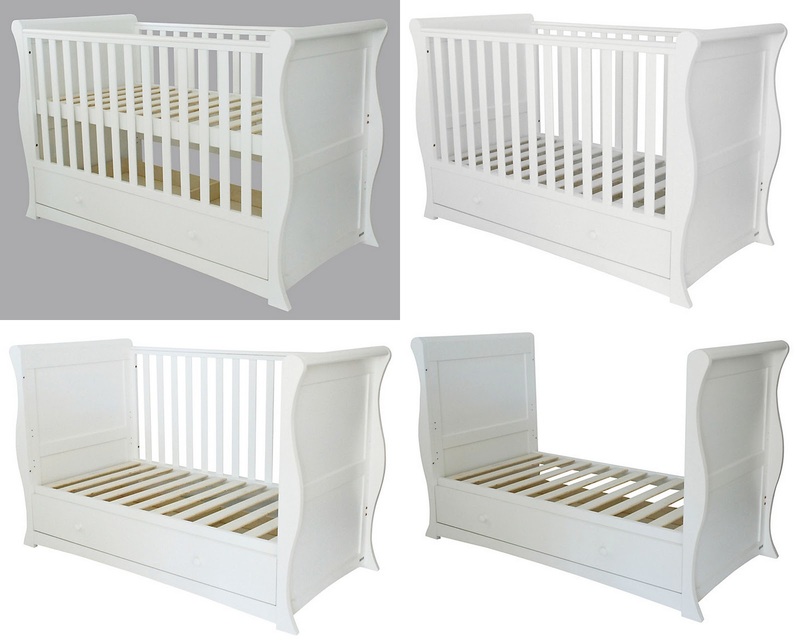 Every child needs a cot, when I was pregnant I feel in love with the elegance of 'Sleigh' cot beds especially in white. I like white as I think it looks clean. 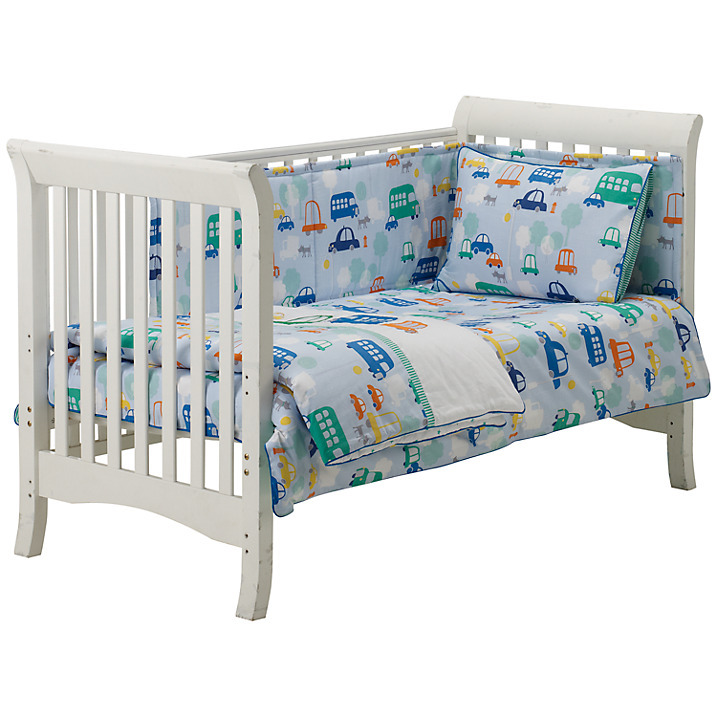 A Cot bed was a perfect choice as it grows with your child. With this Martha Cot bed I like how it has a understorage drawe that comes, all others I've seen you purchase seperate. Wardrobe to store all the cute, adorable little baby clothes. I like the style of this wardrobe, how it is curved at the top. Personally I think it goes lovely with the Sleigh style cot beds. I also like how it has the two drawers at the bottom, perfect for little babygrows. Inside the cupboard are two shelves, as babies have such tiny clothes and a lot of them, they often look to squashed all hanging up. I find this a perfect addition to the wardrobe, making it very versatile. Again, matching in with the white and 'sleigh' style theme. A changing unit is incredibly useful for a nursery, especially for parent's whom have had c-sections and find it difficult to bend. The storage shelves make it easy to store the essential items for your baby and keeping everything in one place. 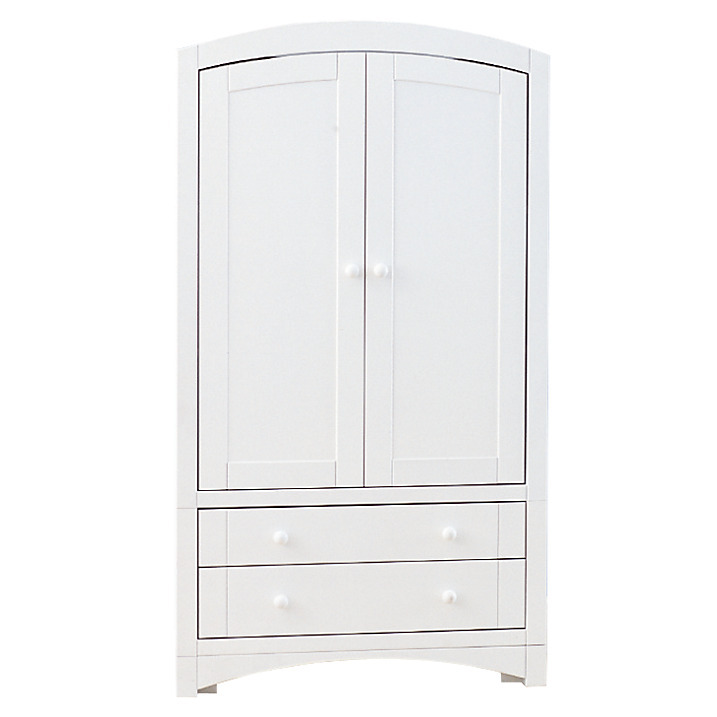 This particular changer is by Boori, which is a well known brand within the nursery furniture industry. This is on my wishlist for Jack's new bedroom. I think this is a perfect addition to any boys bedroom, both young and old. Every boy loves transport.Also, having a full range of matching items means you can paint the walls and upgrade the bed linen as your child grows. I think this is a very simple yet bright bedding. Silver Cross, another well known manufacture in the Nursery industry. Musical mobiles are very soothing to babies. I love this one as its both simple but very adorable for babies. 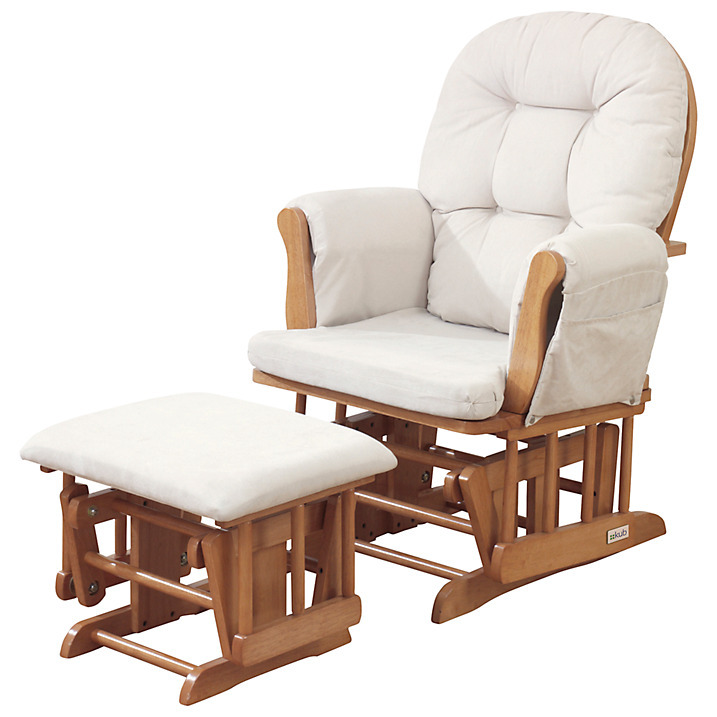 If you have the room within your nursery I really suggest getting a glider chair, especially if you are going to be a breastfeeding parent. Not only are these are lovely addition to your nursery but they are also a great comfort when nursing or soothing your chilld. 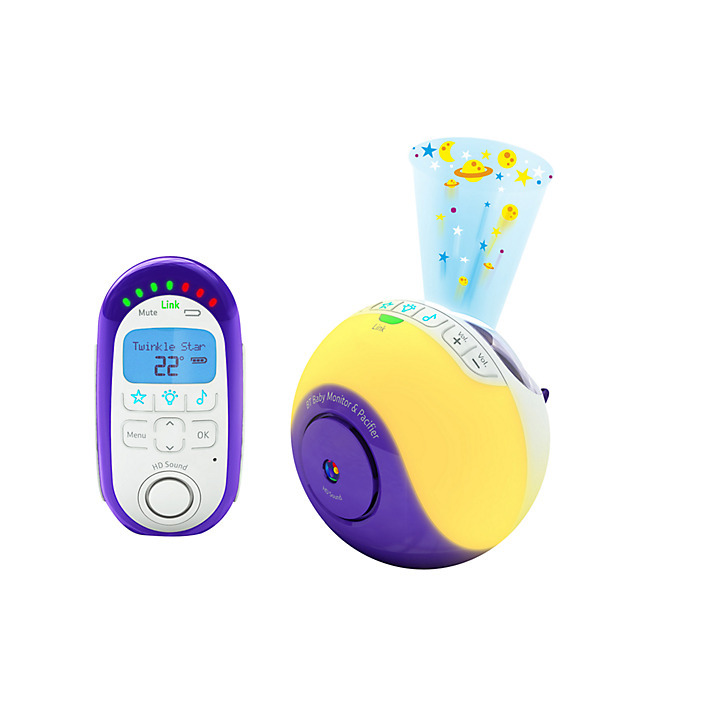 Baby Monitor are perfect for when you take your baby to bed, or for when you move them into their own room. This one from BT is multi-functional, as well as being a monitor it is also includes visual sound indicator, light projection, nightlight and a temperature monitor. It also plays lullabies to your baby which you can choose. Please Note. This is a commisioned post, all opinions and wording are my own. Gorgeous items. They would make the most perfect nursery all together. 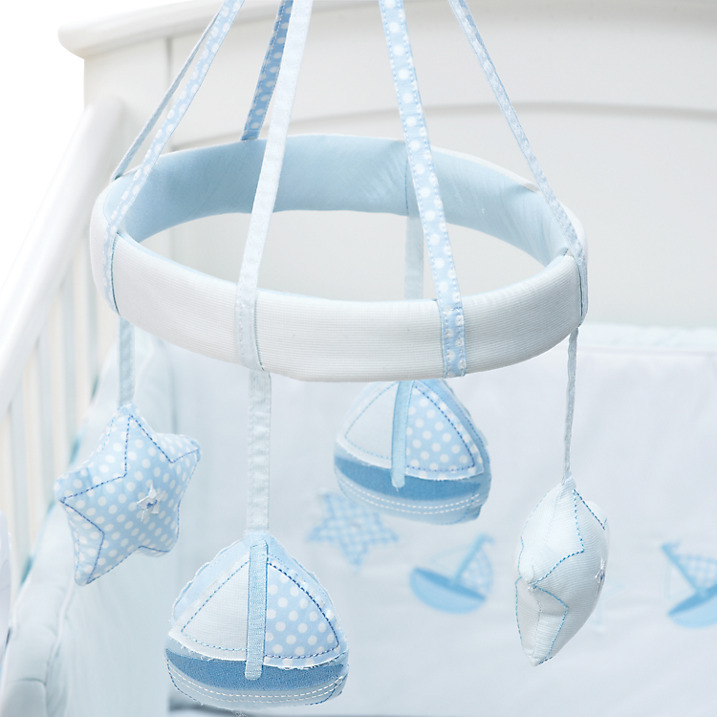 Love the white sleigh cot and the blue silver cross mobile is really cute. So many wonderful items for a beautiful nursery to be. I just love white for nurseries. Its just so clean and sleek.